But that’s okay. We’re cool with making a hot mess to bring you the best tasting mustard. 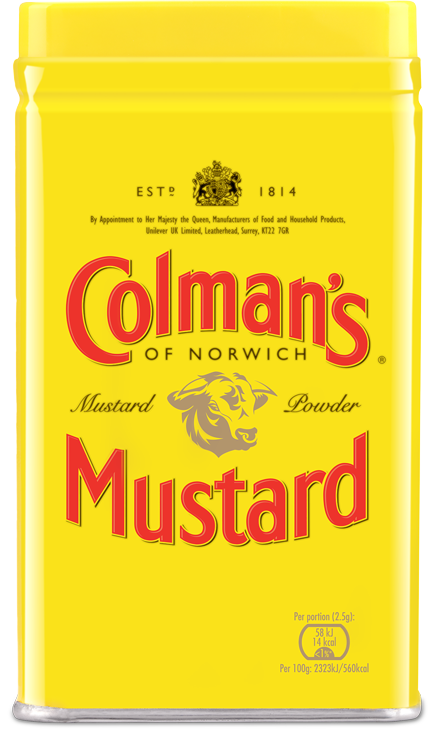 We’re willing to get our hands dirty to bring you a delicious blend of locally grown brown and white mustard seeds from Norwich, England. Complete and total mustard magic. 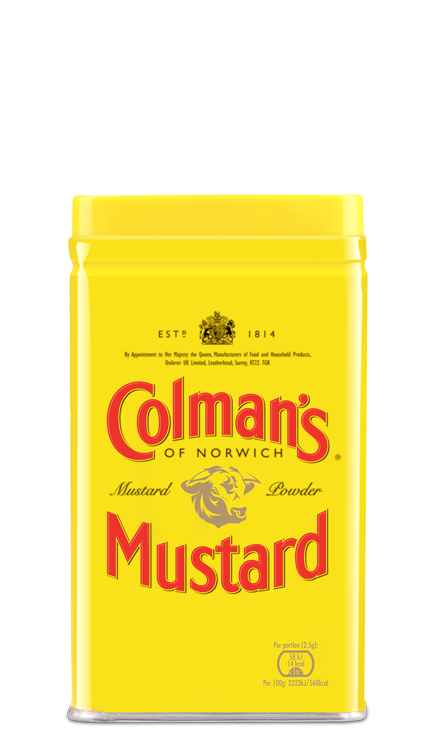 Colman’s is more than a condiment, people. It’s a way of life. A messy life, sure. But we all know that a messy life is a life well-lived. What’s that they say? Everything old is new again? Well, since 1814, Colman’s has been adding a devilish kick to everyday recipes. 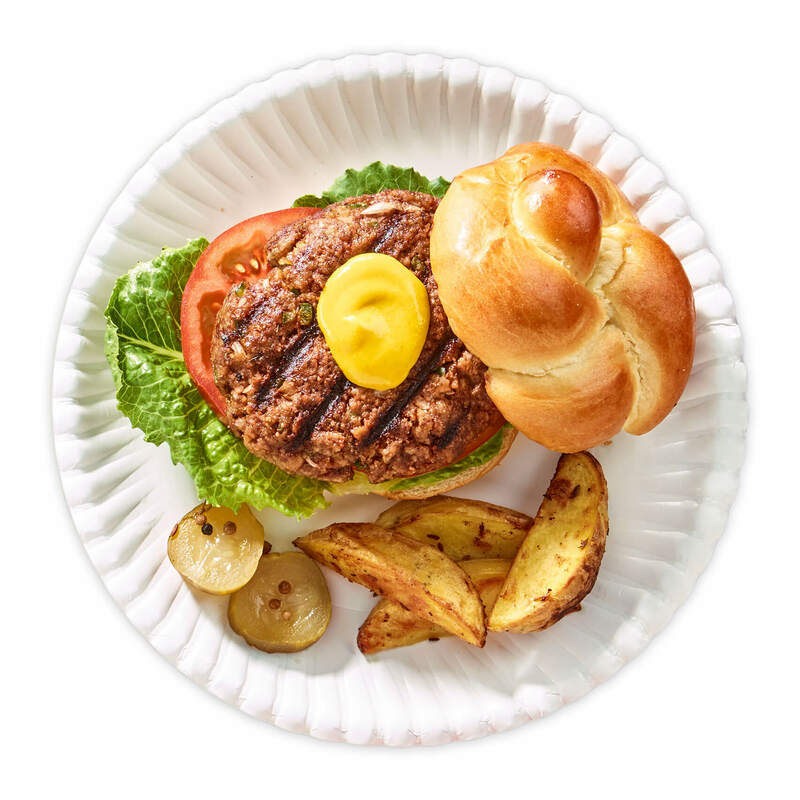 Our gourmet hot mustard is made using time-honored traditions and the highest quality ingredients. A bold, hot staple that has captured brave souls and adventurous taste buds for a good long time. Not to brag, but literally for generations. It’s a thing. Trust us. In America, people think Jeremiah was a bullfrog. But in the U.K., it is a well-known fact that Jeremiah was a Mustard Master. The tradition that started with Jeremiah Colman over 200-years ago lives on. Make it Hot. Make it Messy. Make it Colman's.